Taxes: $3,018/2017 | HOA: $600/mo. 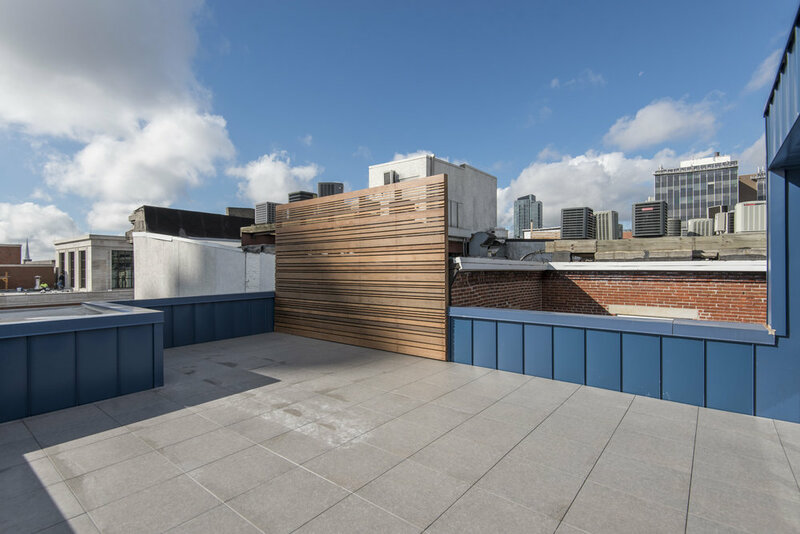 This historic building, located at 233 Chestnut Street, underwent a complete restoration of the existing 4-story structure which included about 12,000 SF of space and the addition of a bi-level penthouse approximately 2,700 sqft of interior space creating the 5th and 6th floor, with setbacks terraces on both levels. 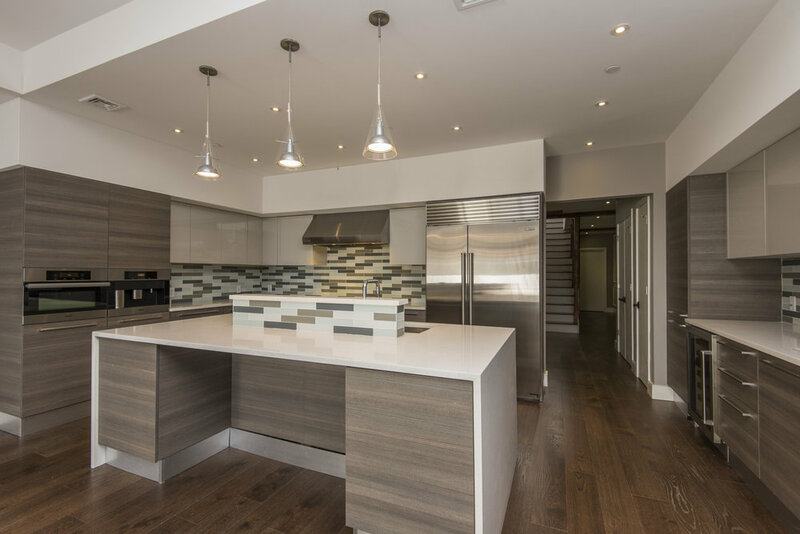 All condominium units, designed by Urban Space Development Inc., are full floors with high end finishes. This property is located in the School District General George A. McCall.